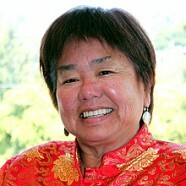 Announcing nonprofit grant opportunity from Red Envelope Giving Circle (REGC)! Request for nonprofit 501(c)3-registered organizations to submit proposals by Sept. 15 for up to $2K in support, for an API LGBT-led project, from the Red Envelope Giving Circle (REGC), comprised of generous people in our API LGBT community! 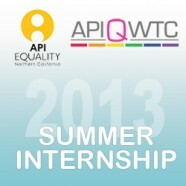 We’re collaborating with API Equality – Northern California to host a summer intern. Would you love to help initiate and develop programs for APIQWTC? Wanna learn and grow with amazing LGBTQ API activists and organizers? Well, apply to API Equality’s internship and indicate on your cover letter that you’re interested in the APIQWTC internship spot!